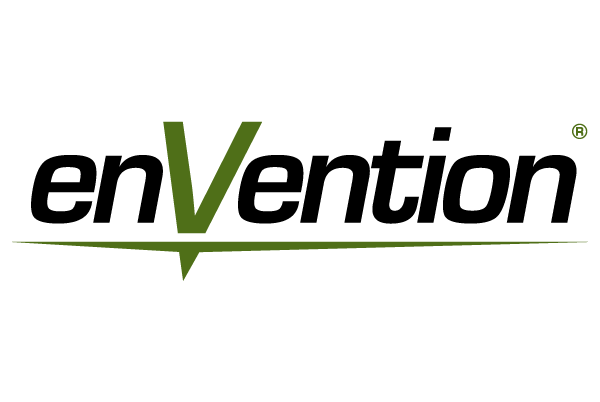 NEW YORK, August 12, 2015 — Inc. magazine today ranked enVention® NO. 1181 on its 34th annual Inc. 5000, an exclusive ranking of the nation’s fastest-growing private companies. The list represents the most comprehensive look at the most important segment of the economy—America’s independent entrepreneurs. Companies such as Yelp, Pandora, Timberland, Dell, Domino’s Pizza, LinkedIn, Zillow, and many other well-known names gained early exposure as members of the Inc. 5000. The 2015 Inc. 5000, unveiled online at Inc.com, is the most competitive crop in the list’s history. The average company on the list achieved a mind-boggling three-year growth of 490%. The Inc. 5000’s aggregate revenue is $205 billion, generating 647,000 jobs over the past three years. Within the local region, enVention® serves small- and medium-sized businesses, churches and local government agencies throughout Northern Alabama and Middle Tennessee, providing Cybersecurity and Information Assurance services. 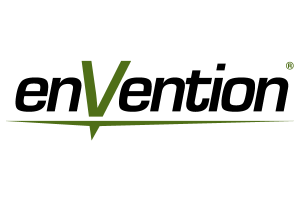 enVention® earned a prestigious ranking of #18 in the State of Alabama for the 2015 Inc. 5000 with an impressive three-year sales growth of 356% and an added 14 employees.